Recently THP and TaylorMade Golf sent out iron sets to THP Forum Members and their job is to review the clubs in depth and detail for a period of time. The irons have arrived in the testers’ hands and the reviews have started to come in. 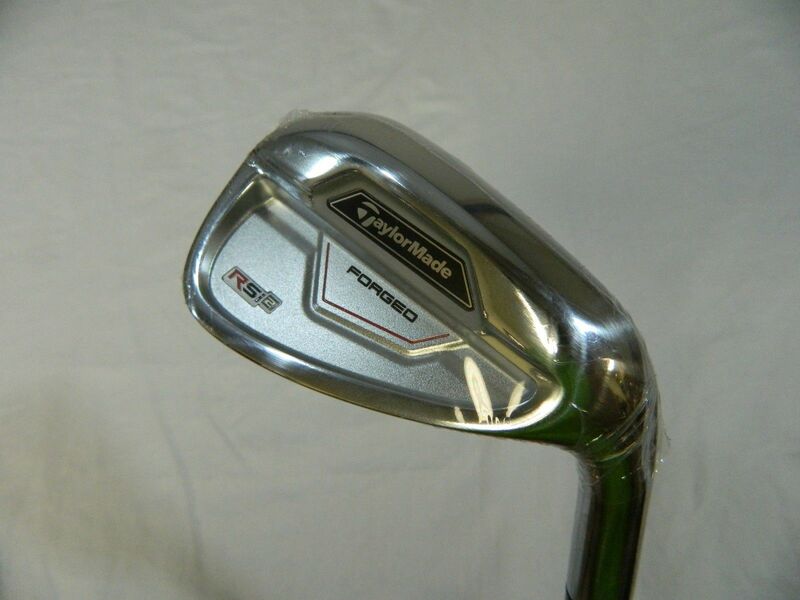 Click here to be taken to the THP Forum Review Thread for the TaylorMade RSi 2 irons and join in on the conversation.